Today’s home theaters can look and sound much better than commercial movie theaters. A properly designed system can become the family’s favorite entertainment room for years to come. But selecting and designing the right system can be daunting. From choosing the video display, to the right kind of speakers, and not to mention deciding which wires to select, the list of decisions goes on and on. 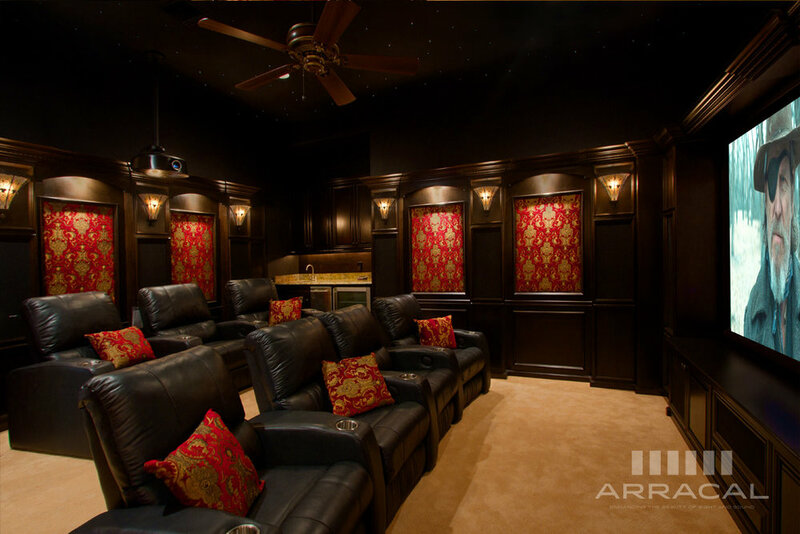 With the help of a professional, you can design the ultimate home theater.